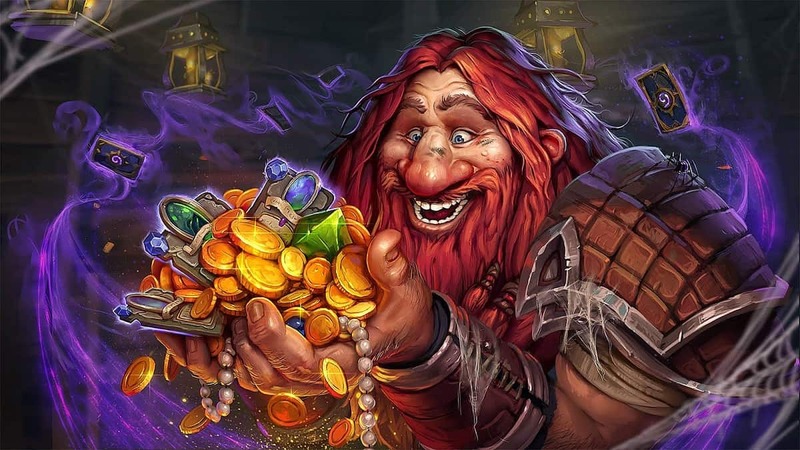 Just recently at Blizzcon, Blizzard have revealed Warlords of Draenor the fifth expansion for World of Warcraft. You can watch the announcement trail up above. 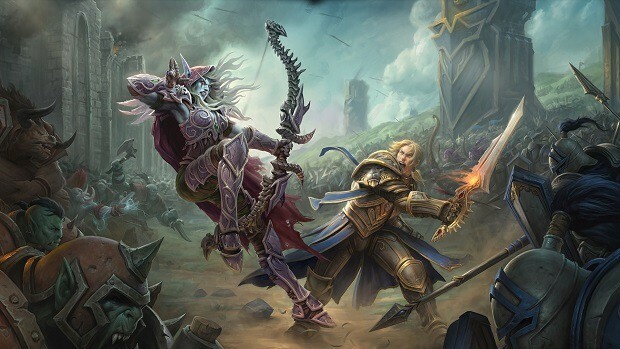 The story for Warlords of Draenor is a progression of events that occurred in Mists of Pandaria. Garrosh Hellscream has escaped the prison that he was put in by players and has managed to travel back in time. He’s brought advanced technology to the Orcs of Draenor and united them into the Iron Horde. 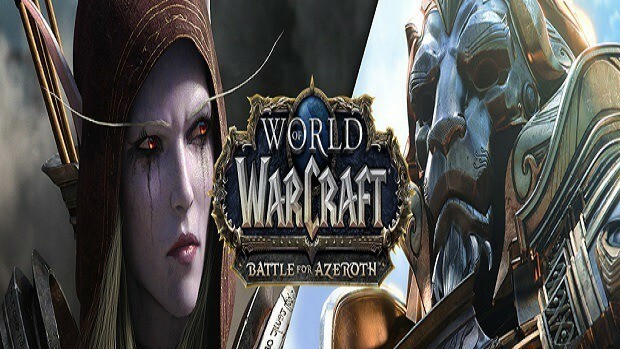 Players must travel back in time after him and stop him from invading Azeroth. 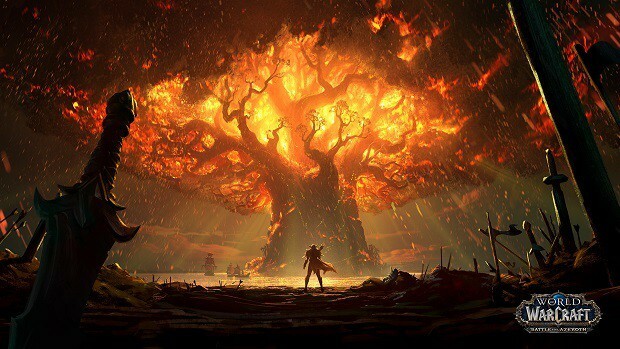 Up till now, players have experienced what remains of Draenor through Outland, but this new Draenor will be radically different. Veterans of ‘The Burning Crusade’ will recognize some of the key landmarks but for the most part it’s a whole new world. Frostfire Ridge: Across snow-covered wastes and beneath towering volcanoes, heroes of the Frostwolf clan and the Horde unite to repel invaders from their homeland. Shadowmoon Valley: Amid rolling moonlit hills, the draenei at the holy temple of Karabor unite with the Alliance in a desperate fight for survival against the Iron Horde and Shadowmoon clan. Gorgrond: Deep within the desert canyons of Gorgrond, an arsenal of massive siege weapons built by the Blackrock clan is about to be unleashed upon the whole of Draenor. Talador: In the shadow of a besieged Shattrath City, the Auchenai Soulpriests actively seek to safeguard the countless draenei souls inside Auchindoun from a terrible demonic threat. Spires of Arak: At the height of their power, the regal arrakoa plot atop their high peaks, well out of the reach of the brutal Shattered Hand orcs and the wingless outcasts below. Nagrand: Among the fertile hills and outcroppings of Nagrand, the bloodied wolf-riders of the Warsong clan remain a threat not to be trifled with. Tanaan Jungle: Within the overgrown jungle home of the Bleeding Hollow clan, a Dark Portal is under construction . . . and an Iron Horde army makes grim preparations to conquer Azeroth. The level cap has been raised to 100 and boosts to level 90 are being offered so players can jump right into the action. They’re also planning to revamp several of the character models of the game. There’s no official release date yet, but expect it to come out in 2014.